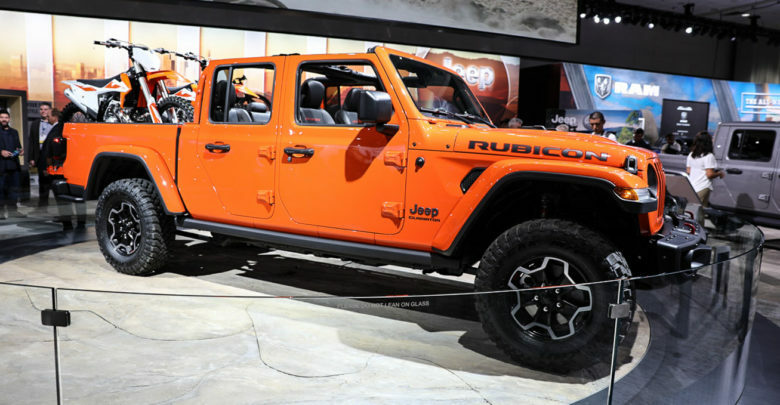 You asked and we answer… about the Jeep Gladiator. 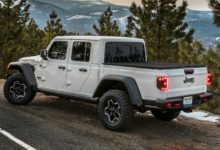 Many of your submitted questions were answered by the full tech specs and press release, but we managed to get answers for the remaining questions. 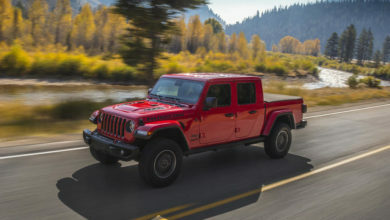 See our Gladiator Q&A / FAQ for what we gleaned about the JT from speaking with both the Jeep Gladiator’s chief engineer and press communications manager at the LA Auto Show!